In skiing circles, Glen Plake needs no introduction. He’s loud, he’s brash and he’s opinionated; he once even spent some time in jail..Beginning his career as a mogul skiier on the USA national ski team, he eventually moved on to iconic ski films such as Greg Stump’s ‘The Blizzard of Ahhs’, ‘License to Thrill’ and ‘Dr Strange Glove’; and a number of Warren Miller classics including, ‘Higher Ground’ and ‘Cold Fusion’. He has been linked to iconic ski and surf brands such Australia’s own Rip Curl, Oakley, Diablo, Roxa and now Elan Skis, where he maintains a technical product development role. Despite his uncanny skiing ability, Glen is undoubtedly most famous for his outrageous outfits and hairdos, including his near 2 foot tall mo-hawk, which is often dyed blond, purple or blue. But don’t let this fool you. Beneath this exterior is a purist; a man who still visits small ski hills, skis 150 days a year, and a man who give as much back to the skiing industry as it’s given to him. In part 1 of this 2 part series, we caught up with Glen at his home in sunny Nevada where he was preparing for a 500 mile cycle endurance race, just one of several of Glen’s passions along with competitive water skiing and car racing. We began by asking Glen about his famous hairdo, before asking what he thinks about Australian skiing and his take on shaped skis…..
SRWA: You’re one of the most recognisable skiers in the world. Tell us about the Mo-hawk? Glen Plake: I’ve talked a lot about it over the years. It stemmed from my competition days. I always felt that to be on the US ski team you had to maintain this ‘Ken Doll’ persona, clean cut with your ‘pretty face’ on. It wasn’t my persona at all – in fact a lot of my close buddies at the time were musicians, living the musician lifestyle – I wasn’t much different. So, finally one day, I just got sick of trying and showed up to a national competition with my mo-hawk up, wearing a leather jacket instead of a race suit. I guess I was saying, you know what, I don’t care what you think, or what I should look like; this is me! I just got sick of trying *laughs*. It’s obviously my trademark now, and I’m very fond of it, but it only comes out for official business these days, much like a tuxedo. 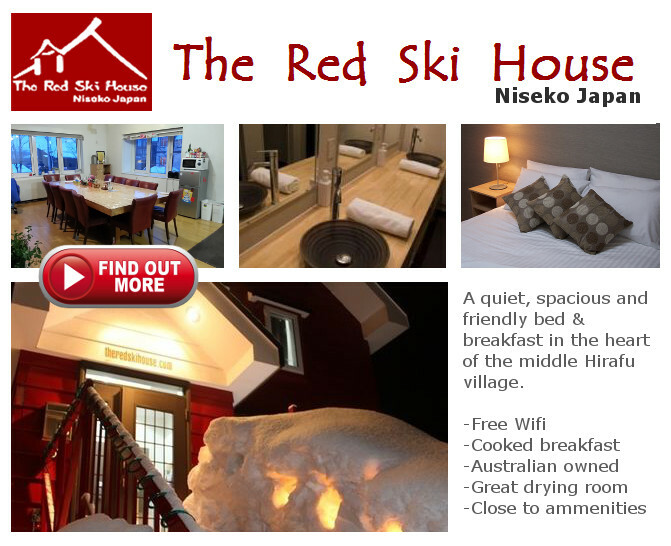 SRWA: You’ve obviously skied in a lot of places, including Australia. 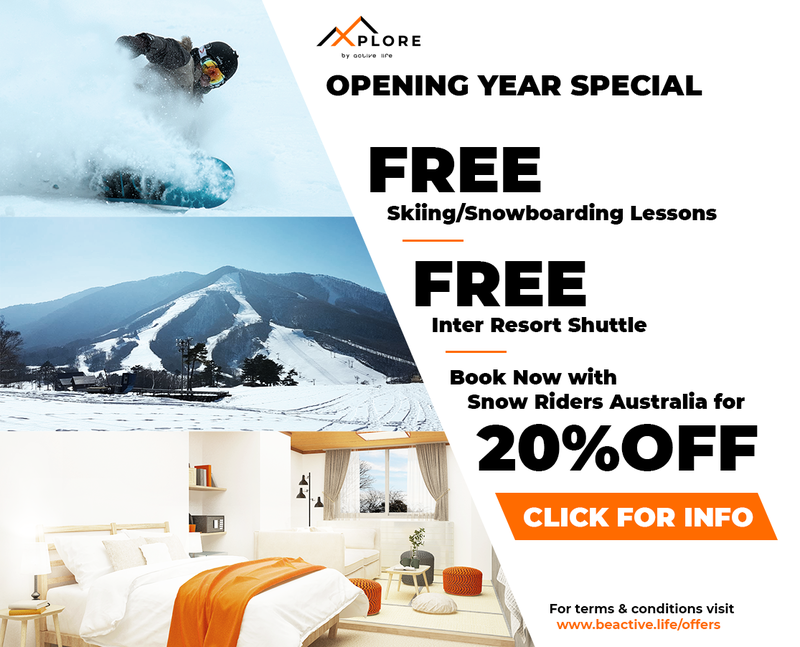 What was your impression of Australian skiing? Glen Plake: Yeah, I have. I had a lot of fun down there (Australia); do you know I’ve skied every Australian resort including the ones in Tasmania? I’ve also done some ski touring out around Mount Feathertop, and skied the chutes off the back of Buller. I also spent a lot of time out near Kosciusko and Mt Blue Cow, or Perisher Blue, or whatever they call it now [editors note: Blue Cow is now Perisher, which is owned by Vail Resorts]. So I had the pleasure of skiing some really cool areas in Australia – areas that are not skied all that often. I really love the social atmosphere in the Aussie resorts; I like how you have ski clubs and even just the way your resorts are set-out. The organisation is cool; for example the Falls Creek area with it’s village atmosphere, cabins and lodges is really something. Australian people too. I found that in general they are pretty passionate about their sport, regardless of what it is; I’m from California / Nevada, and I think Californians and Aussies are similar in a way. Both are surrounded by ocean and surfing, but you also enjoy the inland lifestyle too; whether it was waterskiing, camping or tramping around in the dessert. I think the way Aussies ski reflects all that – the spirit of adventure. I like that. You guys are lucky down there with the skiing you have on offer. Sure, you don’t have the jagged high peaks of Europe or America but to be honest most mountain resorts, even the really high ones, are based in the rolling part or the lower areas of the mountains anyway, so you actually have the best of the terrain, without even knowing it. I’d be really keen to get down there again one day – I have heaps of friends down there that I haven’t seen for years. SRWA: While on the subject of local skiing, there’s also a run in the Craigieburn Ranges, New Zealand, called ‘Plake’s Mistake’. You’ve skied out there – are you the reason behind it? Glen Plake: Yeah – I think so. The run is actually a narrow little chute over in middle basin. In those days we were skiing on 215 / 220 cm straight skis, which were longer than the chute was wide. It wasn’t a mistake as such to enter the chute, and I certainly didn’t mess it up; but what did happen – and thus the name – was that the tips and tails of my skis were touching the walls of the chute, which made it a bit awkward, and impeded my jump turns. I ended up just pointing the skis and straight-lining it like a bat out of hell *laughs*. I think the run was named by the old resort president. Wasn’t a biggy, but it is nice to have a funny legacy in a place I truly love to ski. SRWA: You’re famous for your love of 200 cm+ straight skis; they were difficult to master. Do you think people have it easy these days with carve and so-called fat skis? Glen Plake: I think the threshold has definitely been lowered. Longer skis required more skill, period. There was this thing that if you could ski on a pair of 210s you were technically advanced – you had to be a good skiier just to control them. Powder skis have been a revolution. Back in the day, powder days were called powder days because most people didn’t go out – it was too hard *laughs*. People would go out and flip and flop around a few times and then maybe call it a day. The same can be said for mixed snow conditions – I can honestly remember a lot of times where the mountain just flat kicked my arse. On the straight skis, you skied all day and didn’t care if the skis took you for a ride and maybe even won; whereas these days with the widths, shapes and different flexes, conditions are less of a factor, making the skiing easier – so I think the thresholds have been lowered and folks can now enjoy conditions that were once the domain of expert skiers. Mogul skiing is different though. For me – It’s the one place where the threshold hasn’t been lowered. Mogul skiing is still mogul skiing, there’s no way to get around it, and even today, you can’t really buy a piece of equipment that does it for you or hides your deficiencies. SRWA: You’re now an ambassador and technical consultant for Elan skis. You’ve got a new product out called the Ripstick? Can you tell us about it? Glen Plake: I’m thrilled with the Ripstick on so many levels. For one, I love the name! Naming a ski is a pain in the arse – you have no idea. Every time you think of a good name it’s already been taken, somebody owns it, or its going to offend somebody. Ripstick was actually a name used by Elan years ago given for one of our race carvers, and it kind of fell off, but I really liked the name and asked them to bring it back – and luckily they did. I think the Ripstick name says it all; it tells a story regardless of the skis width, whether is 96 or 116 mm. The ski incorporates interesting technology; it doesn’t necessarily use new materials, but it uses them differently. It’s been a trial and error process over the years. Some materials do good things, but take away from other performances. For example, laminates were once used in skis as a way to dampen vibration. But laminates also kill energy and ultimately add weight, especially in wide skis. By the same token, wood is light, and a great material, but lacks the stiffness required to maintain the skis energy. Fortunately the Elan engineers were able to blend existing ski technologies with technologies borrowed from other sports to change the way those materials are incorporated. The Ripstick, like many skis, has a wooden core, but in this case we’ve used wood as light as balsa, but better in that it’s fibrous structure accepts resin; balsa is not as fibrous, and doesn’t accept resin – it would simply delaminate. The stiffness of the ski was achieved using carbon fibre, but instead of applying the carbon as a laminate, it was incorporated as a series of 3D tubes. Tubes are better than a laminate, because in 3D form, carbon fibre becomes a very good dampening material – racing bikes are a good example of this – so the skis are super damp and with the same calmness of a ski with a couple of layers of metal, while being super light. We wanted to build a fun to ski and I think we achieved that and we are really excited about it. It’s done really well in the skis tests with great reviews, and we’re really proud. Gle nn is an avid skiier from Perth, Western Australia, and one of three Snowriders WA directors. As a Melbourne ex-pat, Glenn grew up skiing the Victorian resorts of Falls Creek, Buller and Hotham, where in 1998 he worked as a dish-pig and pizza maker; jobs which he still describes as the best of his life, despite his current occupation as a marine biologist. In addition to skiing in New Zealand and Australia (and UAE! ), Glenn has recently spent a lot of time in Japan, where he now enjoys exploring the resorts of Hokkaido (big and small). Glenn founded Snowriders WA in April 2015 as a meeting point for skiiers and boarders and as a source of snow related information. He and his fellow directors, Andrew and Jim, continue this passion today.